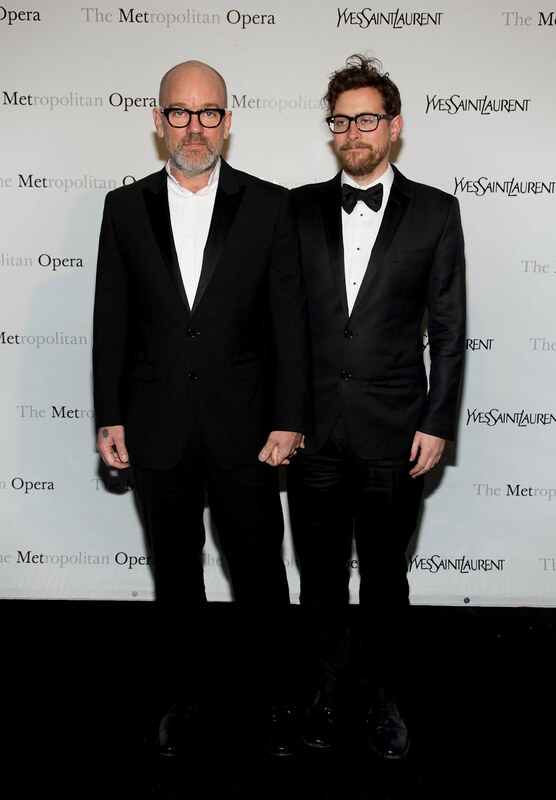 On March 26th Yves Saint Laurent hosted a gala dinner in New York for the Metropolitan Opera's premiere of Jules Massenet's Manon. Of course beautiful women wearing YSL were attending the event. Among them: Amber Heard, Chloe Moretz, Christine Baranski, Dree Hemingway, Emma Roberts, Emmy Rossum, January Jones, Patricia Clarkson and Sky Ferreira.